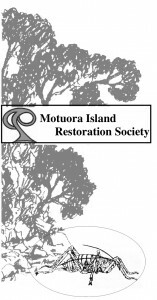 One way to support this restoration project is to become a member of the Motuora Restoration Society (MRS). The Society is a voluntary community group set up to undertake the restoration of the island. It is registered with the Charities Commission (CC10250) and has a membership of around 200 lead by an elected committee. Since 2004 MRS has been responsible for both the restoration project and the day-to-day operation on Motuora. As a member you will receive regular newsletters to keep you up to date with project activities. Membership for individuals or households or organisations is $25 per year. 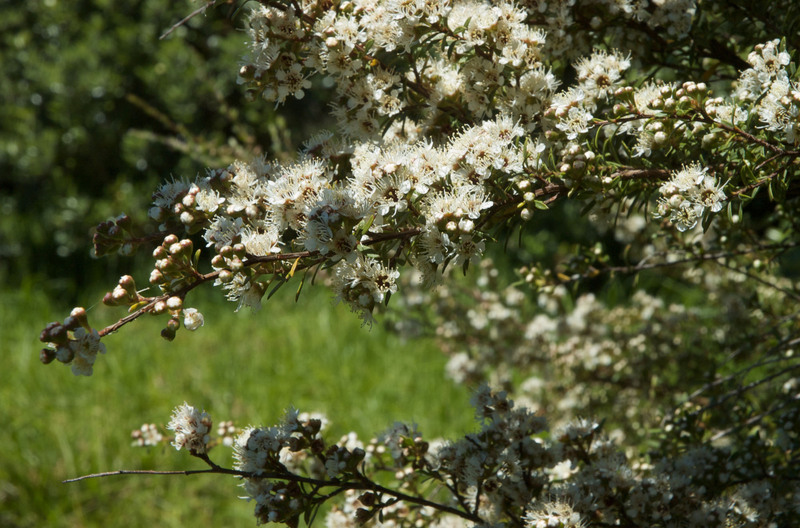 Members (and non members) are welcome to come on working trips to the island for tree planting, nursery work, track maintenance and to learn about species translocation and conservation in action. As most of Motuora is now planted we do not organise regular monthly, large boat planting trips but arrange water taxi trips when needed for on-going restoration work. You don’t have to be a member to participate in these work trips but we need to have your contact details. We only send e-mails to notify people of work day trips to Motuora and these are usually sent during the week prior to the Sunday trip. As space is limited on these trips it is important that people respond promptly to book a space. Please note there is a $20 charge for adults on these trips. Also keep in mind that there is no wharf on Motuora so you will get wet landing. Your membership is important for many reasons, not least because healthy membership numbers give the Society credibility in the eyes of our partners DOC and our funders.